The faith we seek to understand is an engaged faith. While known for its rigorous academic standards, General also focuses on the needs of each individual student. Close relationships between those who teach and those who learn are furthered by common worship, meals, and social events. Learning thus becomes a highly collaborative endeavor. GTS offers a faculty/student ratio of about 1:12 and faculty members each have a small group of student advisees with whom they meet regularly, both individually and in groups. In addition to regular coursework, opportunities for learning abound with special lectures and international conferences at the Seminary's Desmond Tutu Center, which has greatly enhanced General's standing as an international forum for the Anglican Communion. 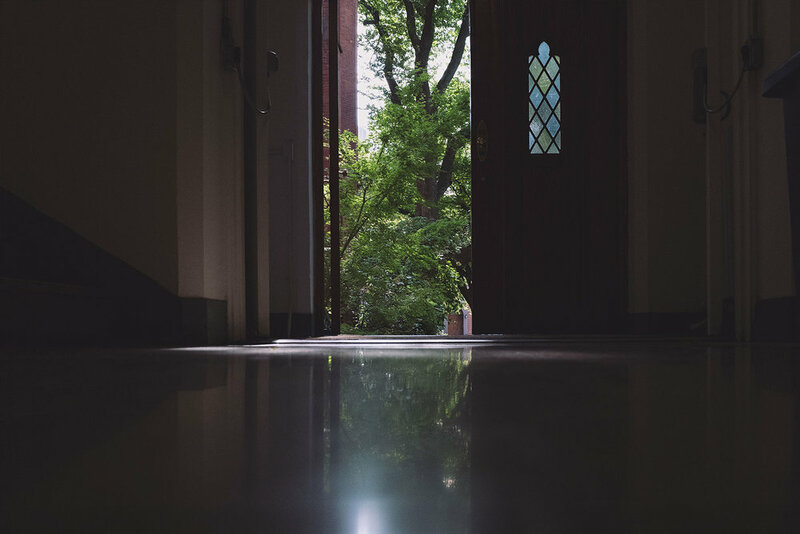 Through the Center, the Seminary actively seeks to make vital connections between the enterprise of theological education and the world of science, commerce, and the arts. The General Theological Seminary offers theological degrees, which form and educate students for lay and ordained ministries. Additionally, General Seminary also offers a Certificate Program and a Diploma in Anglican Studies. Full-time students may expand their Seminary programs to four years by spending a year in a supervised parish or institutional situation and may register for supplemental Contextual Education. 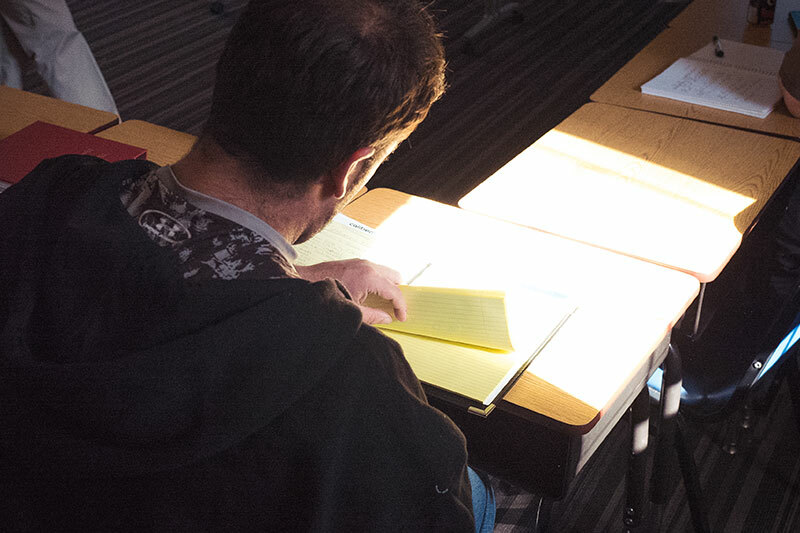 General Learners (students not pursuing a formal program of study) can register online for courses that will enhance their ministry or prayer life, teach them more about their faith, meet interest in a theological topic, or allow them to begin graduate-level studies before matriculation. Education and Formation is a lifelong pursuit. 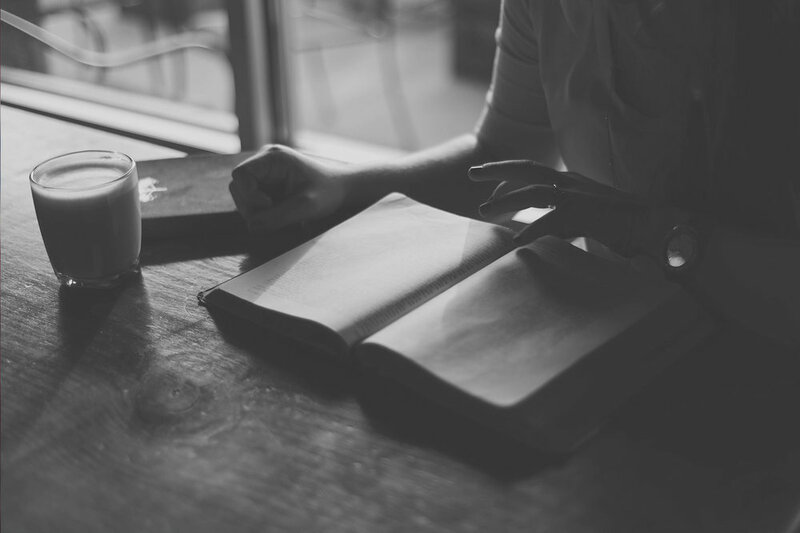 Whether you're new to theological education and want to sit in take a course or if you're a seasoned practitioner and looking for an opportunity for growth, General has a wide range of offerings for you. The Registrar's Office keeps track of and maintains all student academic records. It provides students with a progress sheet, registration information, and grade reports, as well as handles all academic procedures such as bypass, transfer credit, and qualification for graduation. 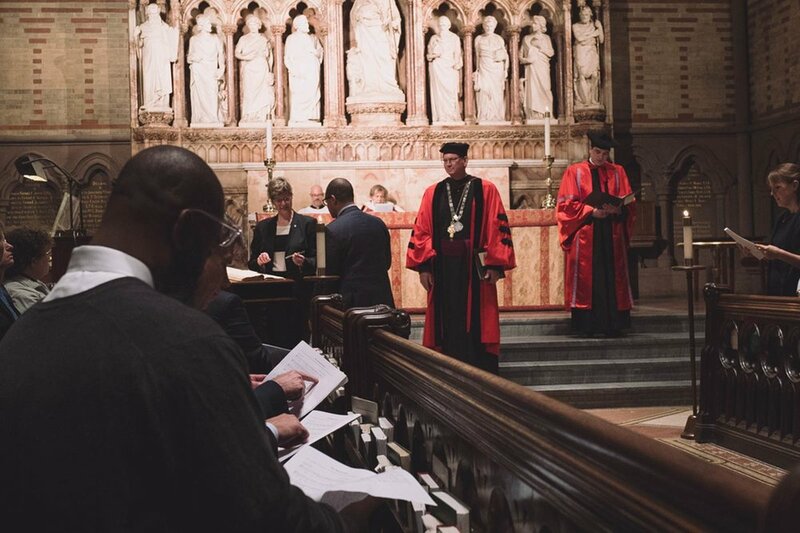 The General Theological Seminary is committed to assuring and enhancing the quality of teaching and learning through accreditation and compliance. All programs require basic familiarity with biblical materials. 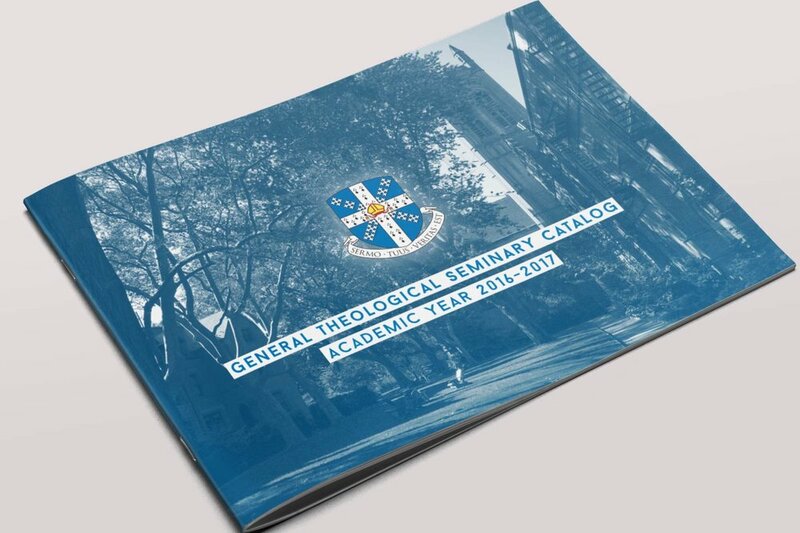 The General Seminary catalog outlines the basic class offerings, curriculum, policies, requirements and procedures of General Seminary.